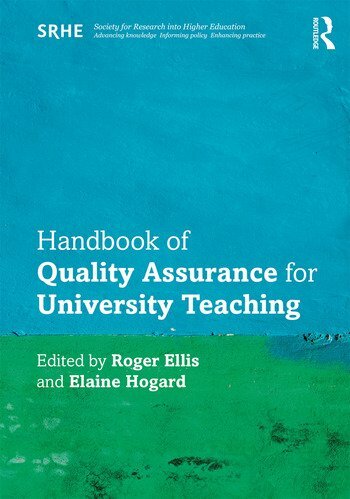 This practical and authoritative handbook provides a comprehensive overview of the issues and approaches to assuring quality in university teaching. Including contributions from major international figures, the book contains a wealth of ideas and practical advice to help universities commit to quality in teaching and offers insights into how the topics raised can be directly applied. Roger Ellis is Professor Emeritus in Psychology at both Ulster University and the University of Chester, UK, and editor of Quality Assurance for University Teaching published in 1993. Elaine Hogard is the Director of Assessment and Program Evaluation and a Professor of Program Evaluation at the Northern Ontario School of Medicine, Canada.